Hawaii has always been one of the favorite tourist spots due to its natural beauty. The scenic beauty of the powdery white beaches, the birds of various species, the rich heritage of the place, and the majestic mountains and waterfalls can all be found in one place. An adventurous walk to the Diamond Head crater is a great way to start off your Hawaii nature tour. This crater allows a great view of the Pacific blue. 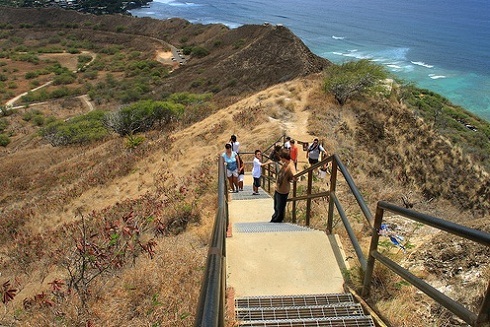 You can also gather interesting facts about Diamond Head crater while you enjoy the gorgeous 360 degree view. Go back into the history of these islands with Oahu nature tours to the Nuuanu Valley, Queen Emmas Summer Palace, Pali Lookout, and the Hawaiis sacred Royal Mausoleum. 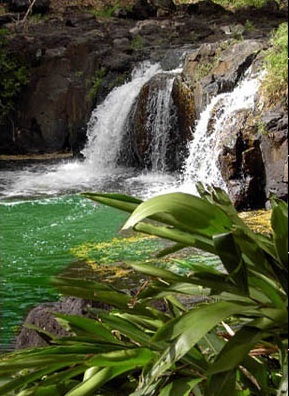 the Manoa waterfall (the largest of the lot in Oahu) is one you should not miss. From Here to Eternity beach, the Halona Blowhole, the Makapuu Lookout, the lava flow and tide pools of Kaupo, and the Waimanalo Bay. Enjoy sites of Jewels of the Forest tropical birds. Whether you are a bird watcher or not, you are sure to enjoy the Paiko Lagoon's wetland bird species. The mountain rainforest over the waters of the Pearl Harbor is the ideal place to spend time sightseeing. 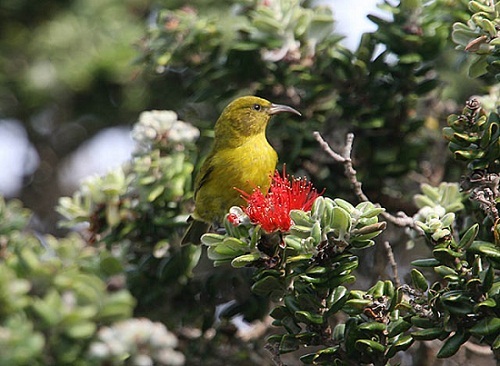 The rainforest is home to Hawaiian honeycreepers, scarlet-flowered Ohia and majestic Koa trees. The Koolau Mountains is another great side for adventure. Getting tired of the hustle bustle of Waikiki beach? Escape to the Valley of the Rainbows and to the lost coast of Oahu on the Oahu Hawaii nature tour. The lost coast of Oahu holds many centers of attraction. It includes the most beautiful beach in the world known as Lanikai, which overlooks an emerald green ocean. 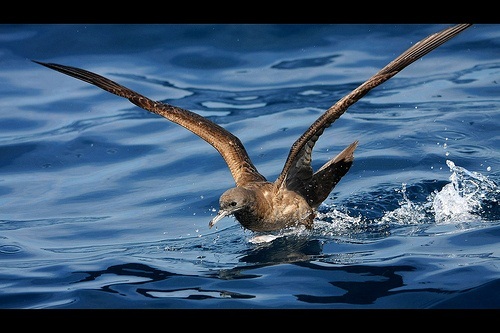 The coast is also famous for the Moku Lua Island Seabird Preserve which houses Wedge-tailed Shearwaters, Brown Boobies and Black Noddies. You can spend a wonderful time on Lanikai watching these birds fly over the ocean. 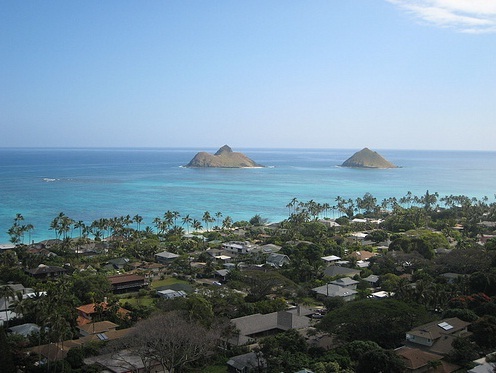 To the north of Lanikai is the Popoia Island, the Kaneohe Bay (which is beautifully lined with palm trees), and the Moku o Loe (also known as the Coconut Island). Another attraction of this coast is the Chinamans Hat.